It has been already weeks since I got back from my Sicilian adventure and I have been so occupied with work that I didn’t have a chance to update my blog lately which is a shame. In my office we employed a new person in my department and I was responsible for training her which meant I actually had to go to the office instead of working from home. It actually proved to be a good idea as I had a chance to speak Polish more often and socialise with people instead of staying at home and then dealing just with music and students. Therefore , now I work half of the week in the office and then the other from home. Besides the office, I’ve been quite busy with music. 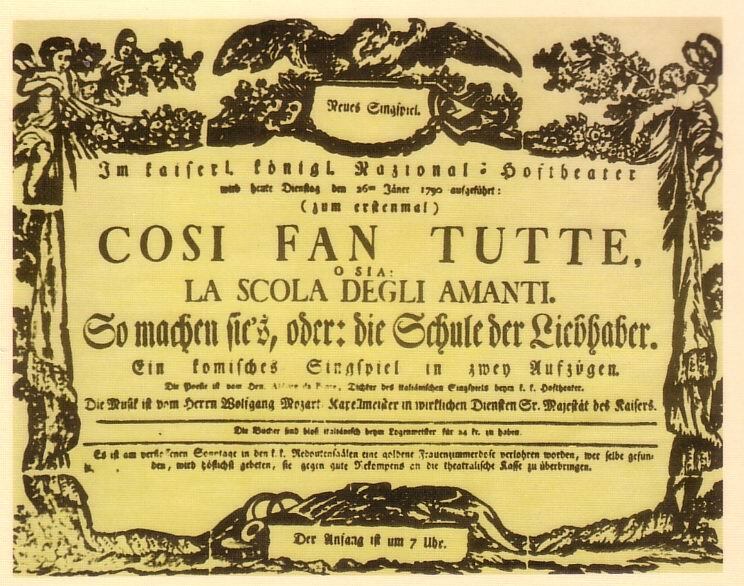 In 2 weeks I will be taking part in stage performance of Mozart’s Cosi fan tutte and I’ll be the only pianist there which is quite a challenge. As you can imagine, there is a lot of work going on- rehearsals all the time. I am also having a chance to work with a German conductor who is working here at the university. Rehearsals and time spent with him have been very inspirational. Besides listening, practising and rehearsing Mozart, I have my own piano students – in the school and privately and I’m having a lot of fun teaching piano to couple of adults. Their perception of music is completely different and they are more motivated than youngsters, therefore I really enjoy spending time with them and observing their progress. On top of it, I also accompany some singing students in the music school – my second year with the same singing teacher. Unfortunately, I had to resign from being a repetiteur with TMYO as I feel that I need more time at home and for myself. I hope they will call me in when needed but having been busy for 6 days a week is not working well for me.